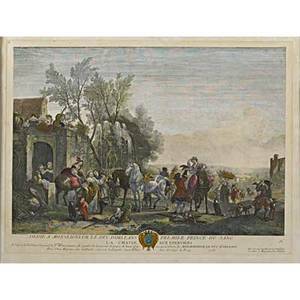 Realized price for Seven prints and engravings. 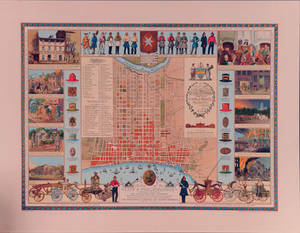 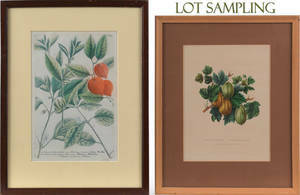 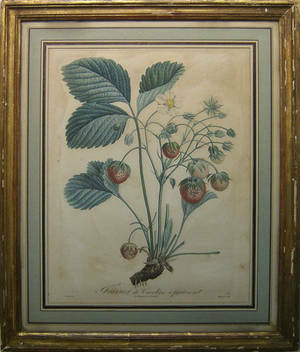 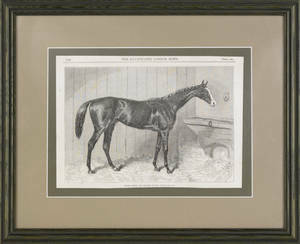 Archived auctions similar to Seven prints and engravings. 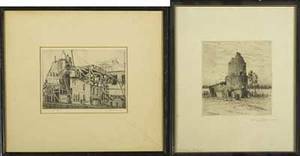 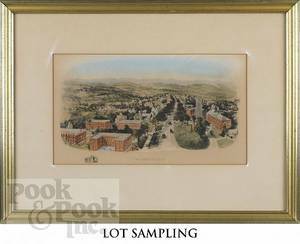 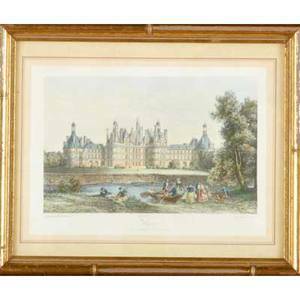 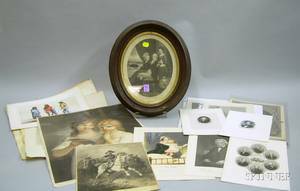 Fifteen prints and engravings: black and white etchings, engravings or off set book plates (framed); some with printed signatures, some pencil signed: average plate size 6" x 8"
Thirteen assorted prints and engravings. 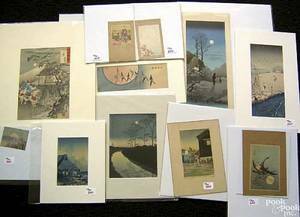 Fourteen Japanese woodblock prints and engravings.